Using lemon on face isn’t new to anyone. They have been used for centuries together now in beauty rituals. 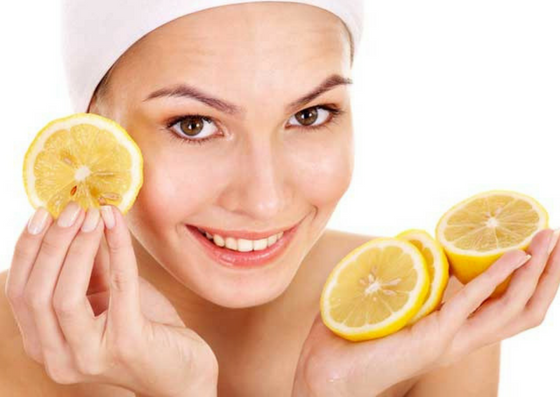 The benefits of lemon on face are many; here are special 5 Reasons to use Lemon on Face. These mini wonder workers are readily available, cheap and easy to use. That being said, let’s jump into the uses! Lemons for blackheads is a rescue mission. You may be familiar with using plain lemon juice for skin. But to get rid of blackheads, all you need to do is to apply some lemon juice and almond milk on blackheads and leave it for 15 minutes. Try this everyday before going for a bath until the pigmentation lightens. Lemons on face may react differently on various skin types. For those with sensitive skin, dilute the acidity of lemon juice with some coconut oil and add two teaspoons of cinnamon powder. Others, who do not have a sensitivity to lemons or a sensitive skin, blend aloe vera gel with lime juice and use it liberally on affected areas. Allowing lemon juice on face to stay overnight may lead to rashes since it is acidic. 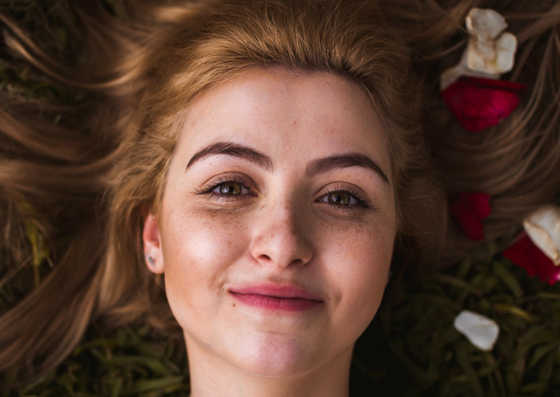 For a sensitive skin, Citric acid may aggravate acne and result in a much worse condition. But, if you want instant results, do try overnight lemon face packs as they are way better than 15-minute ones. Since choosing lemon to lighten skin is an excellent choice, they stay on your skin around the clock and make your skin bright and glowing. Always remember to apply lemon juice on face when you are not going outside immediately. Exposing our lemon coated skin increases the intake of UV rays from the sun. Squeeze half lemon. While the mixture fizzes, mix it well to form a paste and apply it on the darkened areas. You will notice a visible difference in a week or two when repeated thrice a week. When your favourite makeup remover squeezes its last output, lemon juice+coconut oil is the best natural makeup remover for face. Coconut oil claims to be the classic eye makeup remover but when you add some lemon juice to it, due to its antibacterial properties, the minuscule germs are destroyed and thus you get a really clean and clear face! These 2 ingredient lemon face packs are effortless and affordable ones to try on the skin and make skin look brighter and more beautiful naturally. Mix it well to form a thick paste and apply on the face. Wash it off with warm water. Repeat this twice a week before bathing. You will notice the result in two to three months. Mix it well and apply it liberally on our face. This tightens the skin and reduces the blemishes. Apply it on the affected areas until the blackheads fade away. Before trying this, please do make sure that you are using always using only fresh lemon juice for skin application. The pre-packaged ones may irritate the skin more and result in much reddish tone. Dab it on your face using cotton pads and let it stay overnight. Why spend a ton for an expensive scrub when it is readily available at your home. Lemon scrub to lighten skin on face and as a body scrub to polish skin works effectively right from the first use. 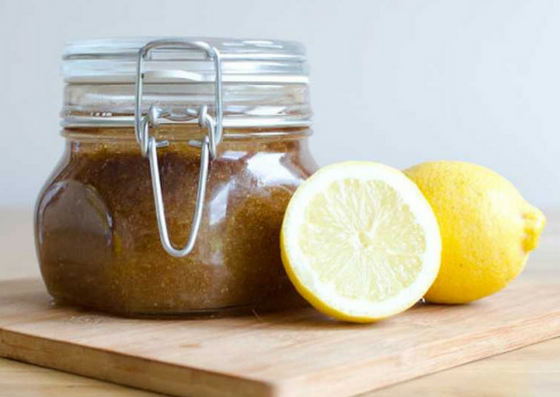 Here is a DIY lemon scrub for face and body to polish your skin. Also, these scrubs can be used for exfoliation after hair removal. But, before trying the scrubs please do a patch testing to check how your body reacts to certain essential oils. Blend it coarsely and add 1 tsp of turmeric and 1 tsp of honey to it. Store it in a mason jar and use it everyday as a body scrub. Add 5-7 drops of rosemary essential oil to it. Blend it coarsely and store it in a glass container. Zest lime and add to it. Also, add 1 cup of sugar and peppermint essential oil. Blend it well using a hand mixer to get the refreshing and glowing skin you yearn for! Hope you are convinced of the 5 Reasons to Use Lemon on Face! Do try the simple and effective home remedies to get the best results naturally.